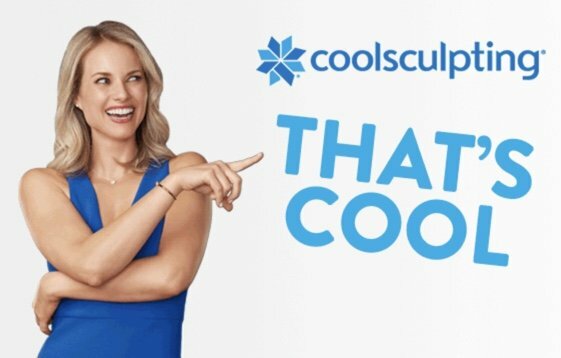 If you have stubborn, exercise resistant fat deposits and have been looking for a surgery free solution with no downtime than CoolSculpting™ may be the perfect procedure for you. And with two machines we can remove twice the fat in half the time! 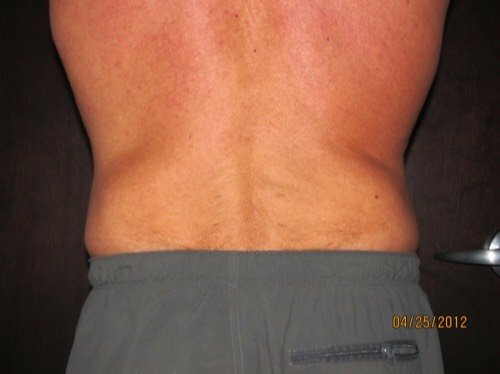 CoolSculpting™is a revolutionary non-invasive procedure for men and women, developed by Harvard scientists, that freezes fat cells while leaving the overlying skin undamaged. 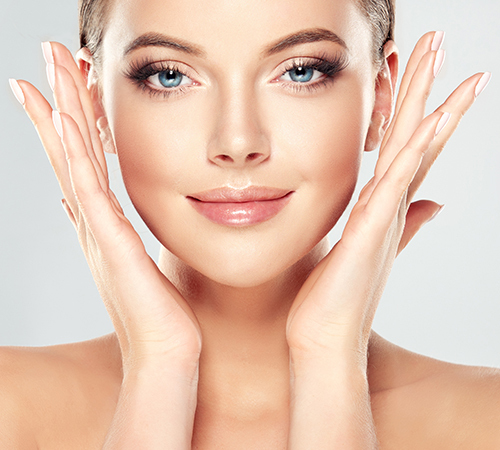 The procedure is FDA-cleared and clinically proven to reduce fat in the treated area up to 20% in just one visit. 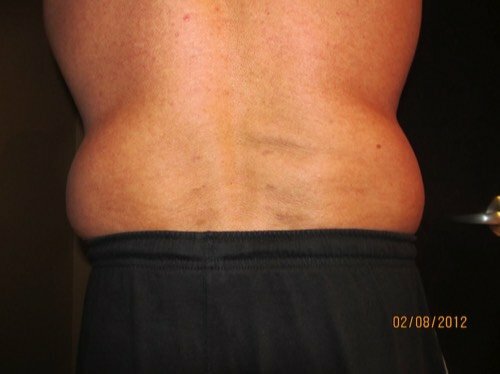 CoolSculpting™ utilizes cold temperatures to target and damage fat cells in the treatment area. 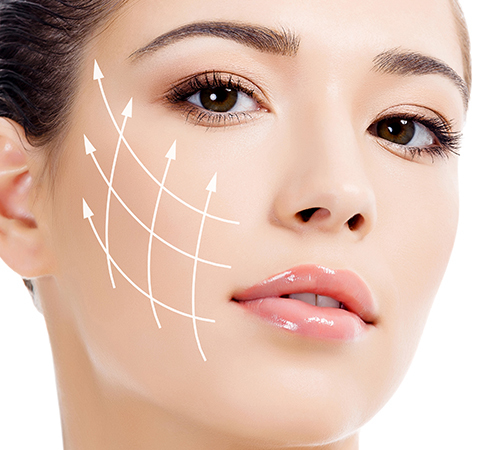 These damaged cells are then naturally disposed of by the body, leaving a more contoured look. 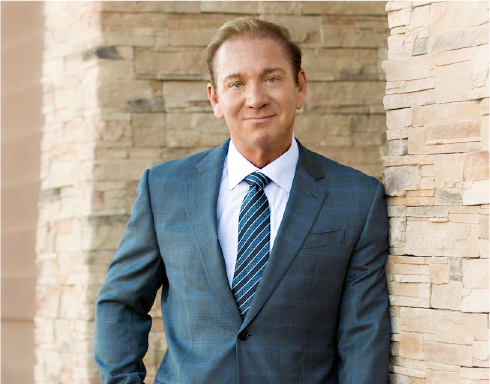 Dr. Shaw and his staff perform the procedure at The SHAW Center in Scottsdale, Arizona, and patients walk away from the procedure with little or no side effects. CoolFit for vertical areas of fat such as the inner thighs, CoolCore best matches the contours of the abdomen and CoolCurve for the flanks – PLUS we offer the CoolMini for treating small areas like the “double” chin, armpit fat and knees. 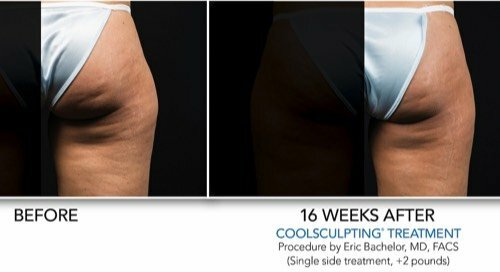 Treatment time is cut almost in half: with the new applicator design and cooler temperatures, treatment is complete in 35 minutes AND with 2 CoolSculpting Machines we can treat two areas at once – DualSculpting! 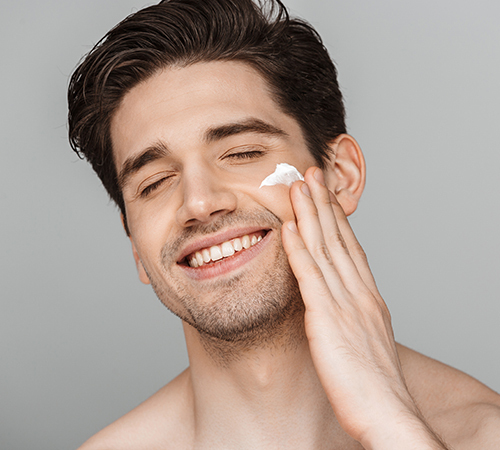 Patients reported a 45% improvement in comfort scores with the New CoolAdvantage™ Applicators. CoolAdvantage™ provides a sizable cooling area so that a larger area can be treated in a single treatment.